They are young, versatile, and eager to experiment. And they are influencing the music world of today and tomorrow. 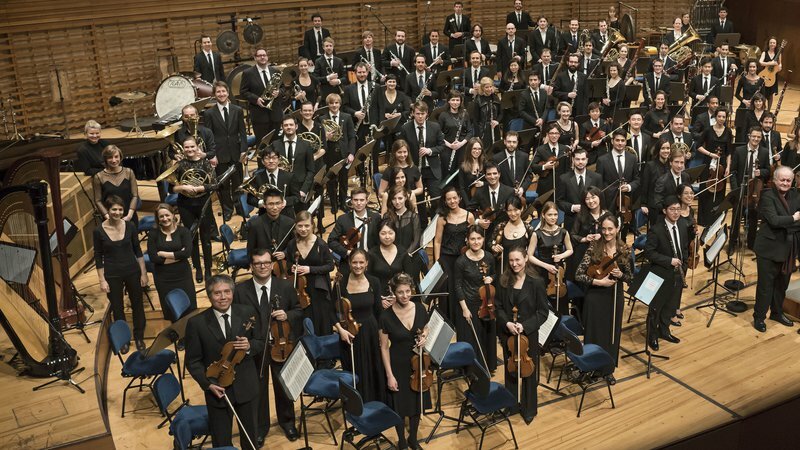 Since 2003, more than 1,200 instrumentalists, conductors, and composers from over 60 countries have taken part in the LUCERNE FESTIVAL ACADEMY. Among the alumni are such acclaimed artists as the JACK and Mivos Quartets and the conductors Pablo Heras-Casado and Kevin John Edusei, along with many musicians who are currently members of internationally established orchestras, who perform in the realms of chamber music and experimental projects, or who teach at conservatories. They remain closely associated with the Festival as LUCERNE FESTIVAL ALUMNI.